Byrd Baggett has been helping organizations develop authentic leaders and passionately engaged teams since 1990. His corporate experience includes sales and management careers with two Fortune 500 companies. 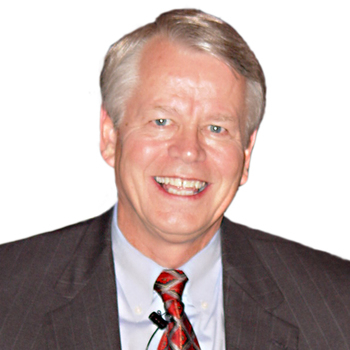 He is the creator of the True Growth brand and a partner in the world-class True Growth Academy leader development experience that has served more than 2,000 governmental, civilian and military leaders since 2007. HIs messages are based on the True Growth Model of personal and professional development (click for more information). 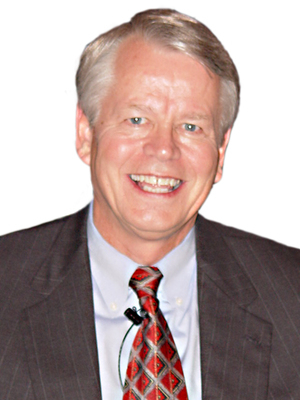 Byrd is the author of 15 books on the topics of sales, customer service, leadership and motivation. A former All American sprinter at the University of Texas at Austin, Byrd is also a Certified Speaking Professional (CSP), the highest earned designation presented by the National Speakers Association. If you're looking for a speaker who delivers common sense, values based information with passionate authenticity, Byrd is the choice.